Have a wonderful Easter everyone!! Happy Easter to you Mimi! Hope you feel better soon! My family caught that bug too, twice! Hi Mimi! Sorry to hear you've been bitten by the bug. 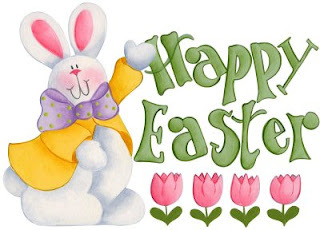 Take good care--Happy Easter to you and yours! Hope you're feeling better real soon. Just a suggestion....you may want to try taking colostrum supplements to boost your immunity. It worked WONDERS for me when I caught a nasty cold with chest congestion. After 3 days, I was perfectly fine. Just thought I'd share the info. It helped my sons too. Take care. Hope you had a nice easter! glad my package got to you safely and you liked everything! hope you get well soon!